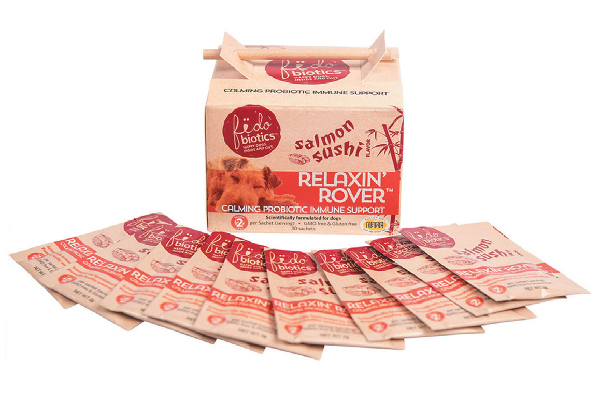 Check out these calming products for dogs to help your pup feel less stressed out. 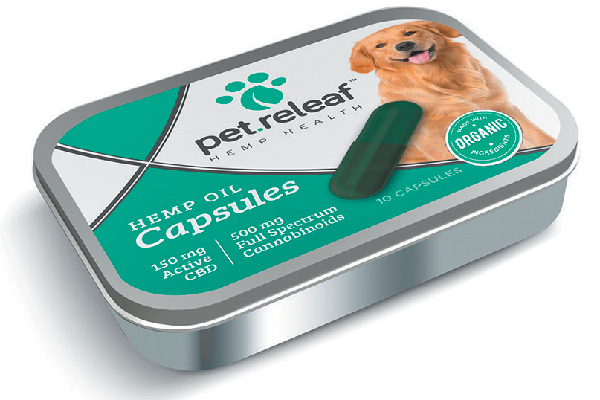 Pet Releaf CBD-Infused Capsules 10-Pack. 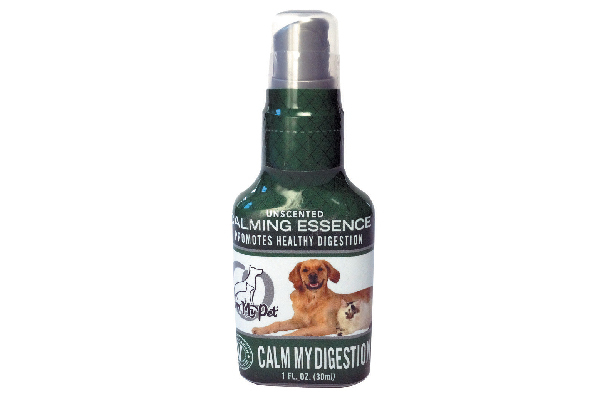 Calm My Pet Calm My Digestion Spray. 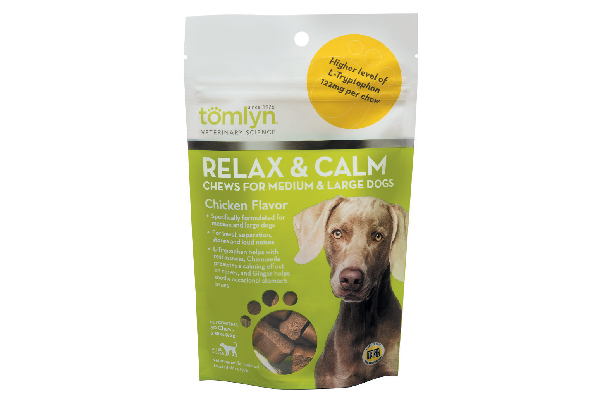 Tomlyn Relax & Calm Chews. Tomlyn NPP Anxiety & Stress Control. Thumbnail: Photography ©DavidClarine | Thinkstock. The post 5 Calming Products for Dogs appeared first on Dogster.